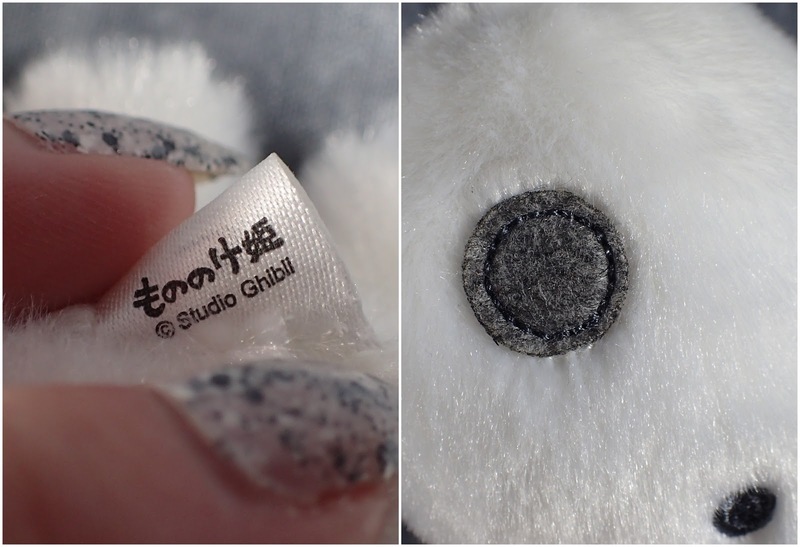 I've always liked the little Kodama, forest spirits, from Princess Mononoke so I knew I wanted to get a plush of one so I picked up this little guy. He's soft and cuddly even though he fits in the palm of your hand. He has some nice stitching on his eyes that add to their quirkiness. 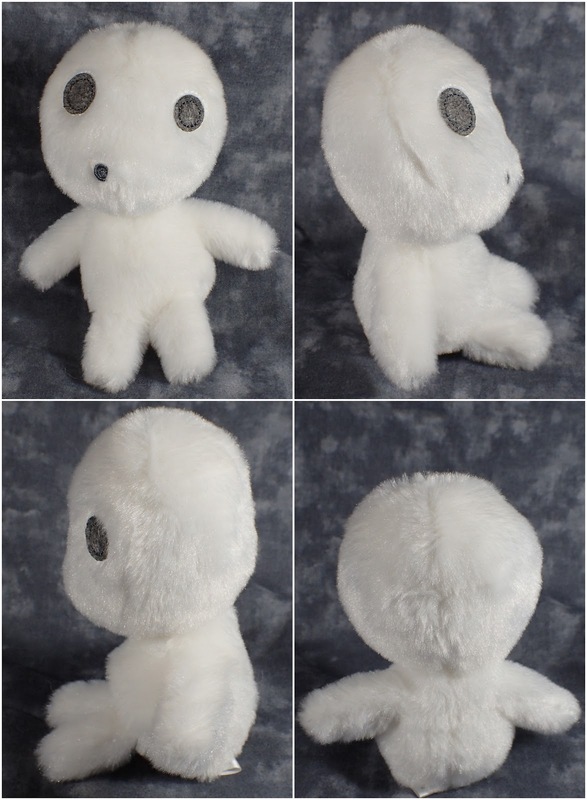 I think there is one other Kodama plush that you can choose from but for me this one was the cutest.